Northwest National Real Estate: Sale Pending! Montana Property For Sale! Sale Pending! Montana Property For Sale! 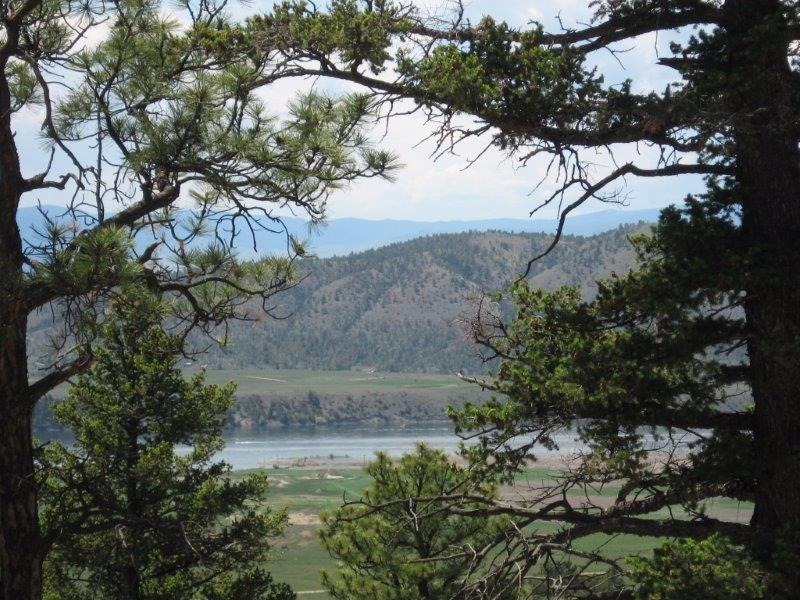 Have you been looking for the perfect Montana land? Then congratulations you’ve found it! This property affords you the luxury of having it all; terrific mountain views, large meadows and fragrant pine trees surround the incredible building sites. Live in a country setting, in the mountains of Montana with easy year round access. If you like hunting, fishing, horseback riding then you owe it to yourself to check out this 20 acre property. It's located near National Forest and Hauser Lake, in fact you can walk from this property to National Forest land. With such easy year round access this is the perfect location for you to build your vacation or retirement home and electricity is on site! Wildlife viewing is stellar, deer and elk are common neighbors, as you can see in the photos there are game trails running through the property! You’ll also enjoy boat docking rights on Hauser Lake and the use of the picnic area and you get gold and sapphire digging rights on over 200 acres. Enjoy the easy scenic drive to Helena, the state capital, which is only about 25 miles away. Here you'll find shopping, dining, entertainment, any supplies you might need and employment opportunities. Call Scott Joyner today for a full information package and your own private showing 406-223-6039. Priced at $75,000.